Money Train Title Loans - Contact Us! Q. WHAT IS A TITLE LOAN? It's a loan where the lender holds the title as collateral. Q. WHAT KIND OF TITLE LOANS DOES MONEY TRAIN DO? We do vehicle title loans. We do not do home equity loans, etc. Q. WHAT DO I NEED TO GET A LOAN? Only THREE things: 1. Proof of residence. 2. Vehicle title. 3. Your vehicle. NOTE: You must be resident, and the vehicle registered, in the state you wish to obtain the loan. Q. DO YOU NEED TO SEE MY VEHICLE? Yes. Just bring it into one of our locations. Q. HOW LONG DOES IT TAKE TO GET MY MONEY? We usually can get your loan done in less than 15 minutes!. Q. 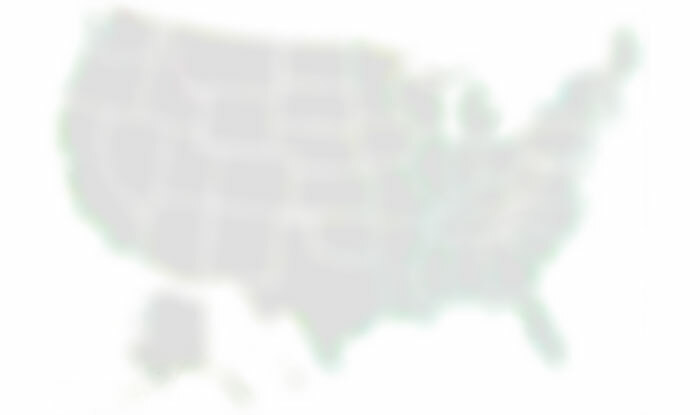 CAN YOU LEND ON A TITLE WHICH IS NOT "CLEAR" - WITH A LIEN? Yes! We can refinance from another lender! Call for details. Q. DOES MY TITLE NEED TO BE "CLEAN"? Rebuilt/Restored is okay! We simply run it based on the value. We are experts in getting the most value out of your vehicle. Q. DO I GET TO KEEP MY VEHICLE? Yes! You drive away in your vehicle, and with money in your pocket! As long as you stay current with your payments, you keep your car. NOTE: In some RARE cases, however, we may require we hold the vehicle. Contact us if you have an unusual, classic, car for example. Q. HOW MUCH WILL YOU LEND ON MY VEHICLE? We use state-of-the art methods to determine what the vehicle is really worth, then we loan on that, but never more. We want to scale the loan so you can pay it off! Some other places engage in the practice of burying their customers in their vehicles. We think that is not only bad business practice, but unethical (although legal). Q. DO YOU REPOSSESS MY CAR IF I'M LATE PAYING? 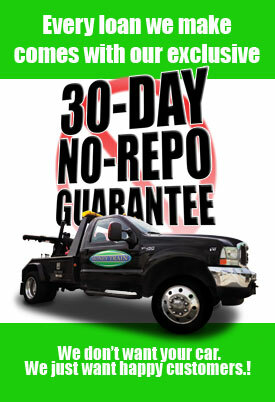 We give you a written "30-Day No-Repo Guarantee", which is an industry leader. We really don't want your car, so work with us, and we'll work with you! Q. WHAT IF I LOSE MY JOB, AND HAVE TROUBLE PAYING? We have our"Job-Loss Protection" program. Call for details!